Supplies are limited, so catch this deal on one of Apple’s best desktop units while you still can. Memorial Day weekend may be over, but fortunately you’ll still find some good deals lurking about. 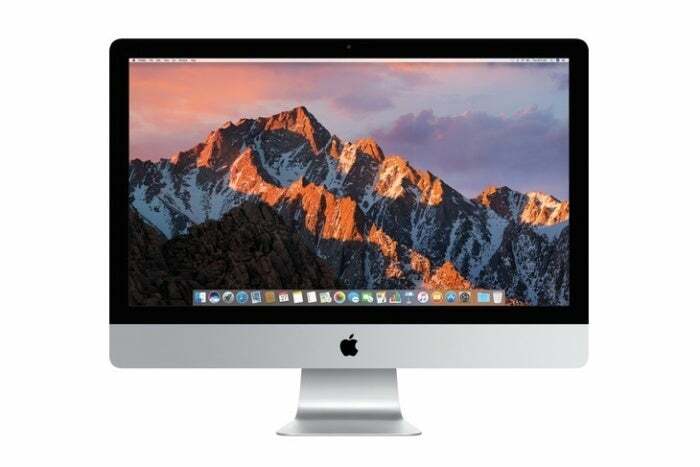 B&H, for example, is selling the current 27-inch 3.4GHz iMac with 5K Retina display for $250 off, which brings the price down to a considerably more agreeable $1,549 shipped. It’s the best deal we know of for this specific model at the moment. It’s a great machine (although it’s not as high-end as the 21.5-inch model), and one of our staff members happily uses one. For additional specs, it’s packed with an impressive 1TB of storage and comes with 8GB of memory. If needed, you can upgrade it to 32GB. It’s ridiculously thin, too, and it boasts a brightness rating that’s almost 50 percent brighter than the previous model. The user reviews over at B&H are wildly positive, and it currently holds a rating of 4.8 out of 5 stars after 56 reviews. Some users even claim that they’ve bought two because they like it so much—at this price, that’s not the most terrible idea.